Living in 2017 and being what we like to think a modern day kitchen company we have decided to be a fountain of unbiased knowledge when it comes to selling our kitchens. 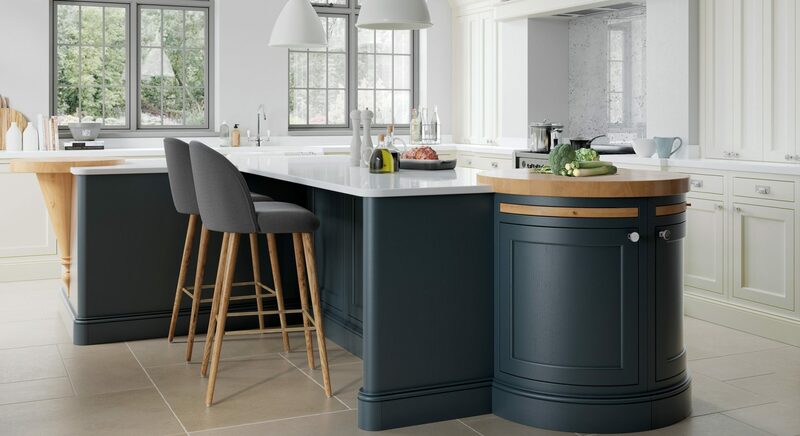 As mentioned in a previous blog, nearly all kitchen suppliers across Ireland are supplied by the same handful of suppliers when it comes to doors, counter tops & accessories. This means that nearly all companies can supply you with the exact same kitchen (literally) as the competitor up the road. We are about to let the cat out of the bag and think more about the customer than ourselves! This month, we are going to trial an offer that see’s us guarantee you, the customer, a like for like price match from any competitor and we will cut the cost to you even further. We are aware that people shop around, we know that buying a kitchen whether it’s for your new build, renovation or simply for a rental property, most will shop around trying to get the best deal possible. This is not a scam, nor is it a marketing ploy, it’s a simple offer that allows you to get the best possible value for your money. 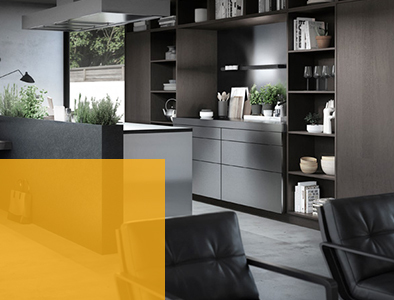 We have the same suppliers and manufacturing capabilities as every other kitchen company in Ireland. 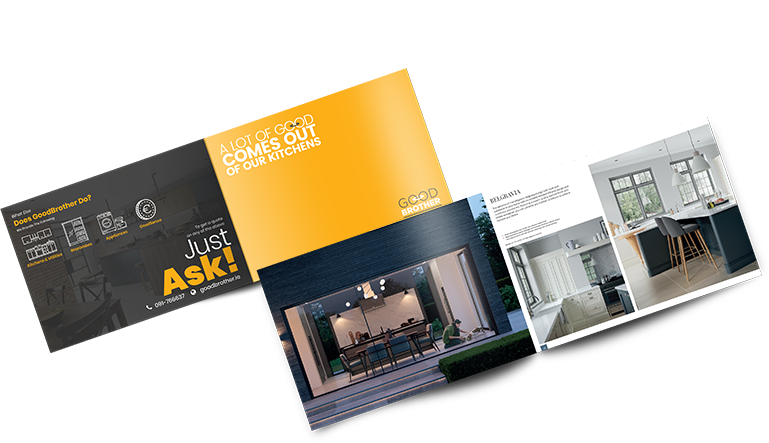 This means we can provide you with exactly what anyone else can in terms of style, design, door type, carcass & accessories! We work only with the best quality material. Our doors, carcasses, counter tops (Stone or Laminate) and even down to drawers and hinges are of a quality that cannot be argued with. We are very picky about who we allow supply us because we genuinely want you to receive the best quality product your money can buy! We have a lifetime warranty in some cases on our product and that means the world! Our fitters are the best in the businesses and are highly meticulous when it comes to fitting your kitchen. The age old story. People are hardwired to get the best price they can for whatever they buy and we are no different. While all businesses are here to make money there is a cutoff point. Again nearly all kitchen suppliers have the same cost to buy or build the material of which inevitably ends up becoming your kitchen. The cost of the kitchen material is practically the same to everyone. With this in mind, why would some companies be more expensive than others? They are pricing you for a different spec kitchen with different doors with more units and more work required to fit. They have bigger overheads than the other guy! Why should you foot that bill? They are trying to take advantage of you! This should never happen! We want to remove all of the toing and froing for customers. In fact, we are suggesting that people go and get other quotes to compare. If the price is different it’s because of one of the three reasons mentioned above. 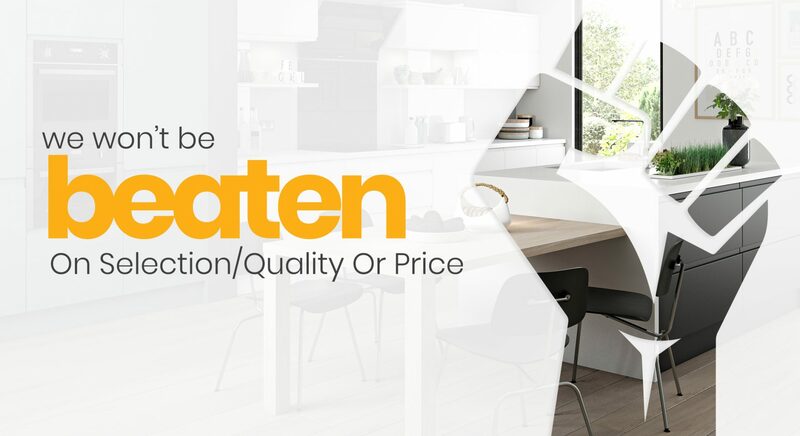 What we will do is if you have visited a showroom in Galway and you have received a quote for your dream kitchen but haven’t yet visited us, we invite you to come into our showroom in Briarhill with your quotation and allow us to give you our price of that exact same kitchen. Let’s put it this way, we haven’t lost a kitchen to price yet! NB: Please note, coming to us with a basic email with no detail only a guide price will not give us enough information to price like for like so be sure that you have a breakdown of the spec of everything you are being quoted for.